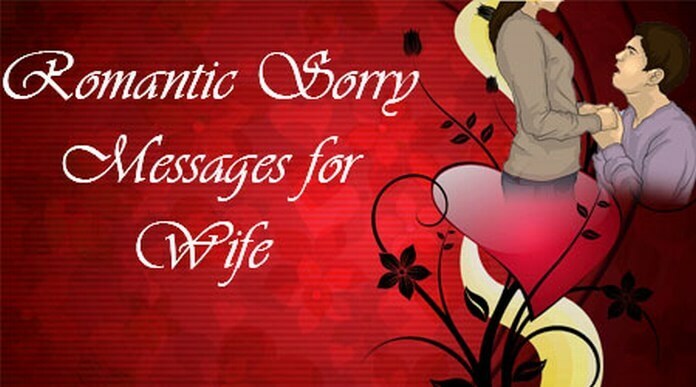 The romantic sorry messages for the wife are written with chosen romantic words for her who expresses the love and the romantic feelings of the husband for the wife. 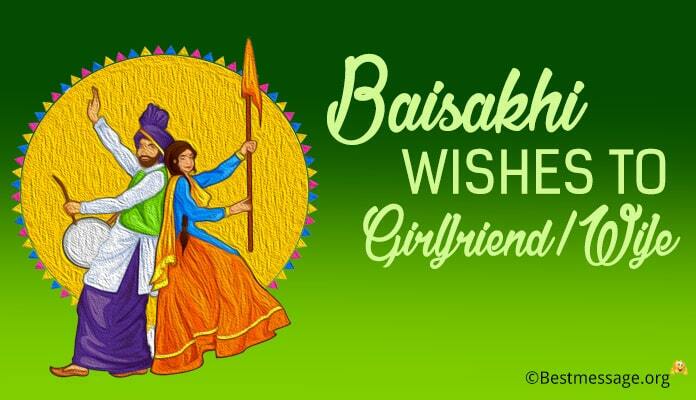 The best and cute romantic sorry wishes can be sent through text messages for her. 1). 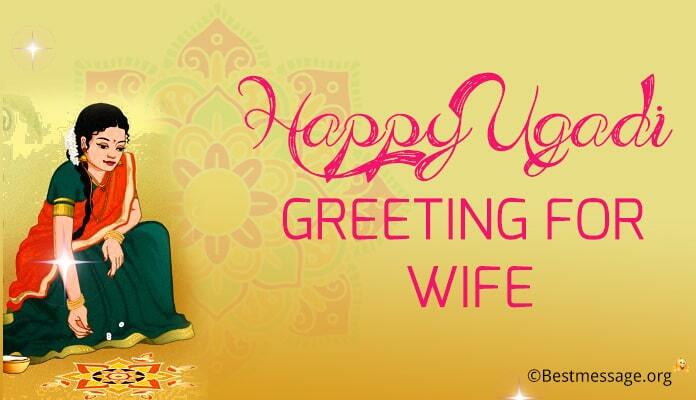 Dear wife, I am sorry for hurting you yesterday. For the never ending love you have always showered on me, it was a mistake on my part to have said the harsh words and hope you will forgive me. 2). 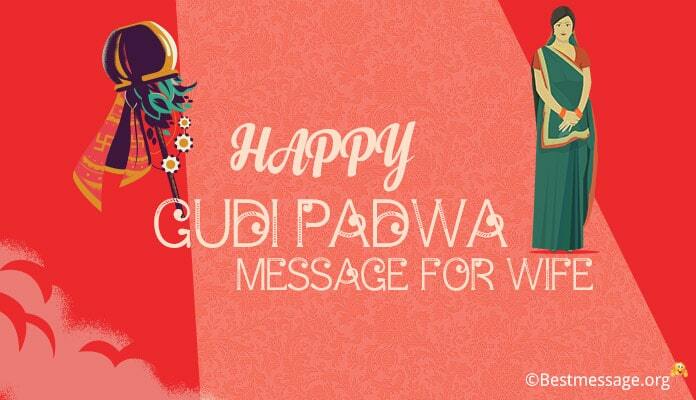 To loving wife, I send this sorry wish for you with all my love. I am ashamed to have hurt a beautiful and so utterly caring person in my life like you sweetheart. 3). 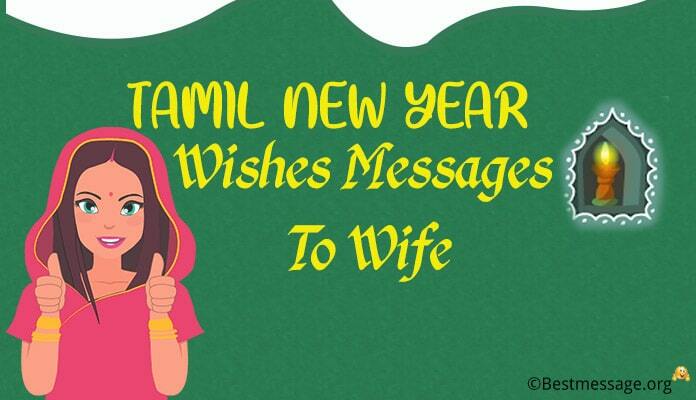 This text carries sorry wish for my dear wife with gifts. I hope you will forgive me to celebrate our anniversary together in special lovely moments. 4). Through this text, I say sorry to my wife for making her wait for long yesterday. Let me rectify that by making up to you with beautiful candlelight dinner for both of us to create magical moments. 5). To dear wife, I say sorry through this text for the wrongdoing and hope you will forgive me. Let this be an opportunity for me to show my never ending love by making up to you.